I’m Emre, a coder and artist currently obsessed with the world of VR and AR. I work at Magic Leap as a prototype developer in the gestures team, and before coming here, I worked as an intern at the Creative Technology Studio at Walt Disney Imagineering for a while. 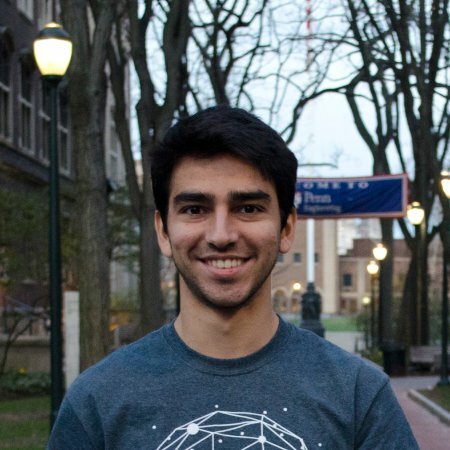 I graduated from University of Pennsylvania with a BSE in Digital Media Design and an MSE in Computer Graphics and Game Technology, and my passion lies in combining computer science with fine arts, and applying computer graphics to interactive experiences. I’m especially excited about emerging technologies such as VR and AR, and how they’ll shape the way we work and live our lives in the future. I’m originally from Istanbul, Turkey, and some of my favorite things to do include: playing the drums, playing and watching futbol (soccer), animated movies and video games.